“A Case for Treatment”: What do Research Reports on Salt and Pepper Passage Reveal about Research and Publication Practices? Two identical reviews on salt passage (Pencil Journal of Communication, 26(4), 31–36, 1976; Pacanowsky Change, 10(8), 41–43, 1978) made an ironical statement about the research process in psychology. Six recent research reports reconsider this question and extend it to pepper passage. These papers are critically reviewed, exposing blatant defects. It is argued that these papers offer a “case for treatment” that cleverly lampoons the research process but also adds to concerns about the publication practices of certain so-called “predatory” journals. Researchers are advised to exercise caution when submitting papers, particularly when they have been solicited. For this paper, no data were collected from research participants. Neuroskeptic (2016). Advances in the psychology of passing the salt. Discover. Science for the Curious. http://blogs.discovermagazine.com/neuroskeptic/2016/10/27/pass-the-salt/#.WSCyKevyvIV. Rice, K. E. (n.d.). Key study: on being sane in insane places. http://www.integratedsociopsychology.net/sane_insane-place.html. Schubiner, G. (2009). In defense of open access. 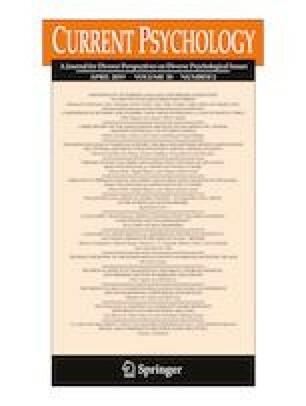 Columbia Spectator, http://columbiaspectator.com/eye/2009/04/09/defense-open-access. Sutton, B. (2010). Work matters. http://bobsutton.typepad.com/my_weblog/2010/01/saltpassage-research-the-state-of-the-art.html .